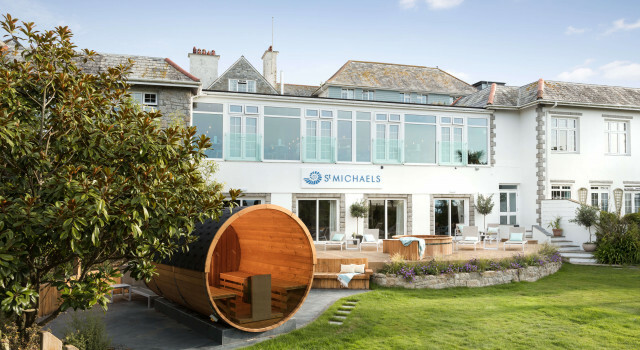 St Michaels is a resort like no other. A very special place to relax, rejuvenate and revitalise. Remember, if you book directly on our website you'll benefit from our best available rate, £10 drinks voucher and the chance to win back the cost of your stay. Offering the best of contemporary Cornish design, our Beach House rooms ooze coastal luxury. Monthly spa specials not to be missed, featuring our finest treatments worth shouting about. A range of revitalising smoothies, cold-pressed juices and salads to tantalise the taste buds. We are honoured and grateful to have obtained many prestigious awards and lovely reviews, here are just a few that we would like to share. This revitalising space is centred on the hydrotherapy pool, the largest in the south west. With more than 60 treatments available and a champagne nail bar, it's the ultimate sanctuary. Stretch out. Soak in the view. Slip into an Elemis bubble bath with a chilled glass of prosecco. We know what it takes to help you unwind. 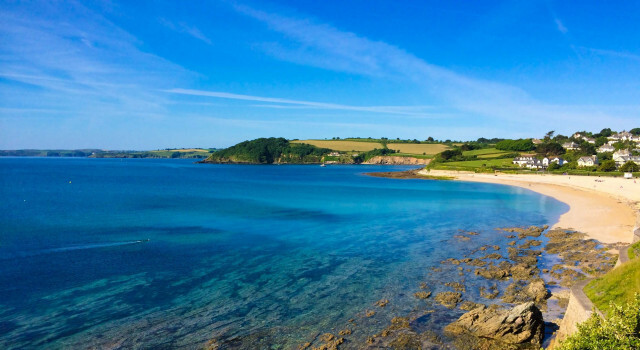 For a true taste of Cornwall, there’s nothing like treating yourself to our local fare. Luxurious spa treatments, indulgent afternoon teas or a Cornish escape. It's time to treat your loved one for a special occasion or a 'just because'.